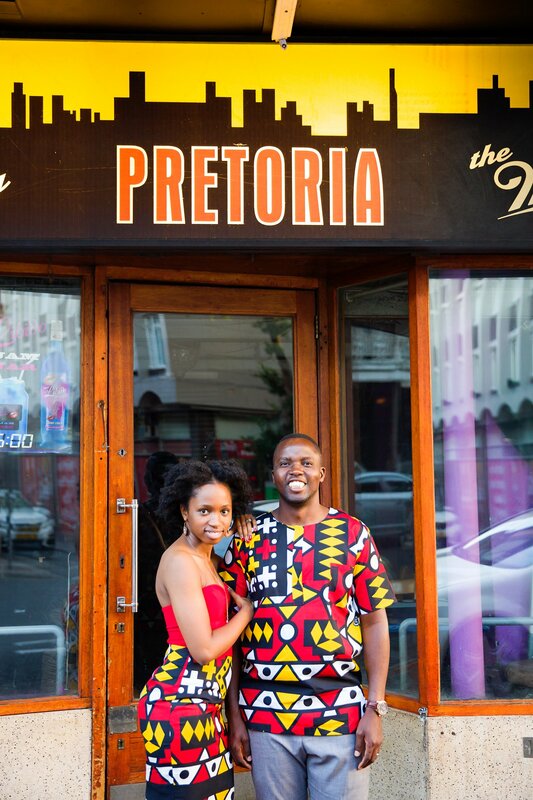 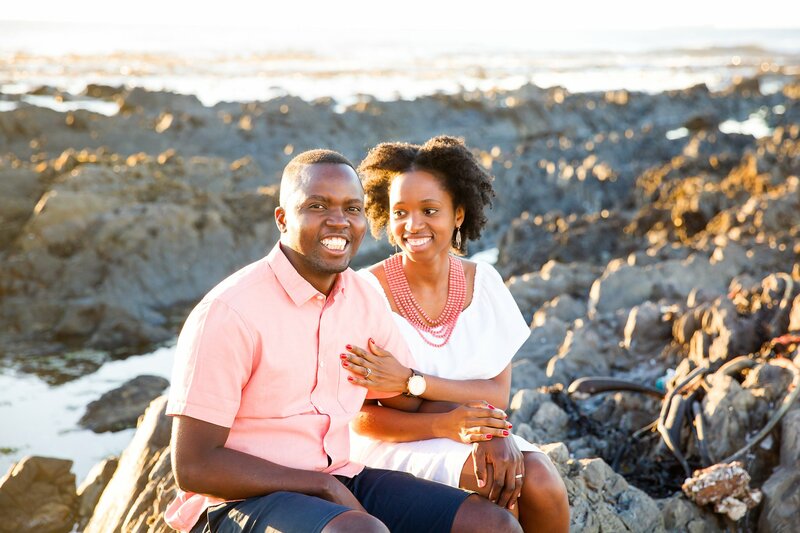 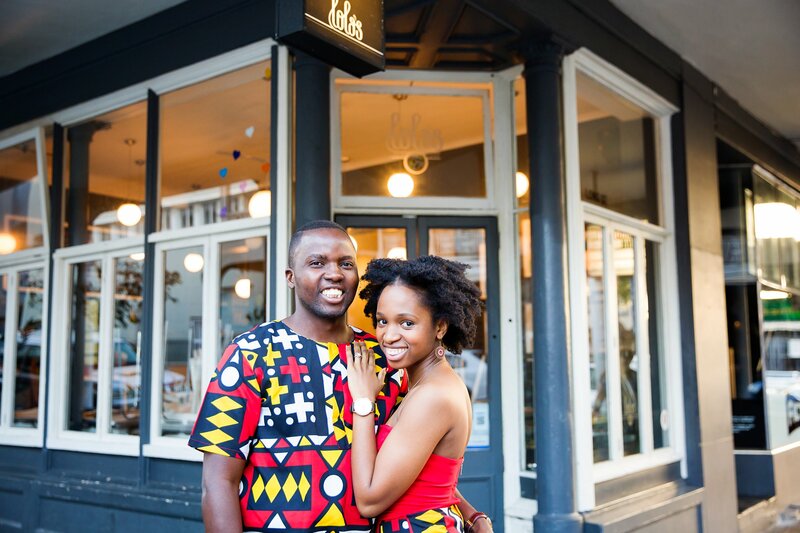 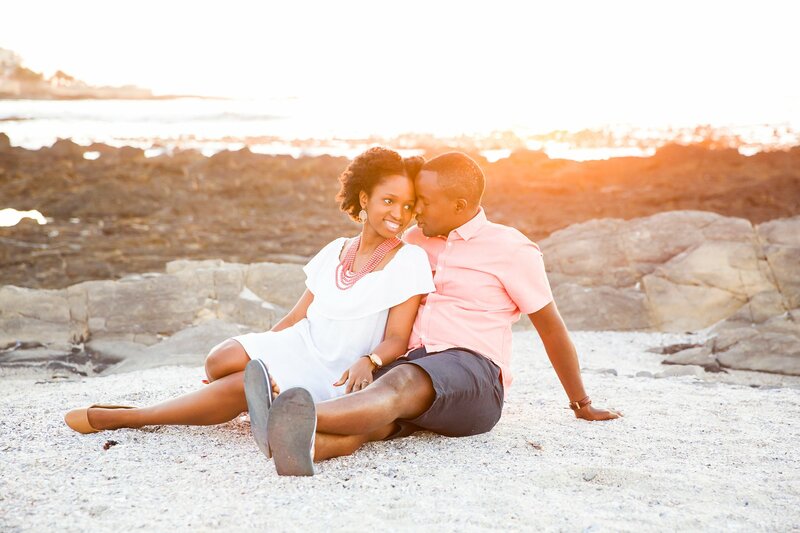 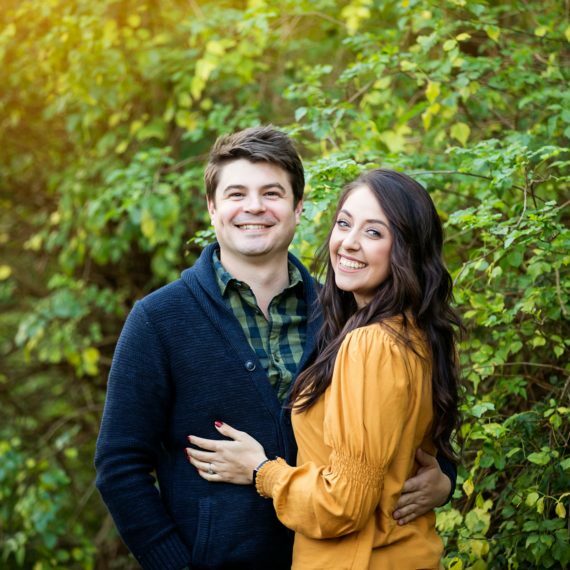 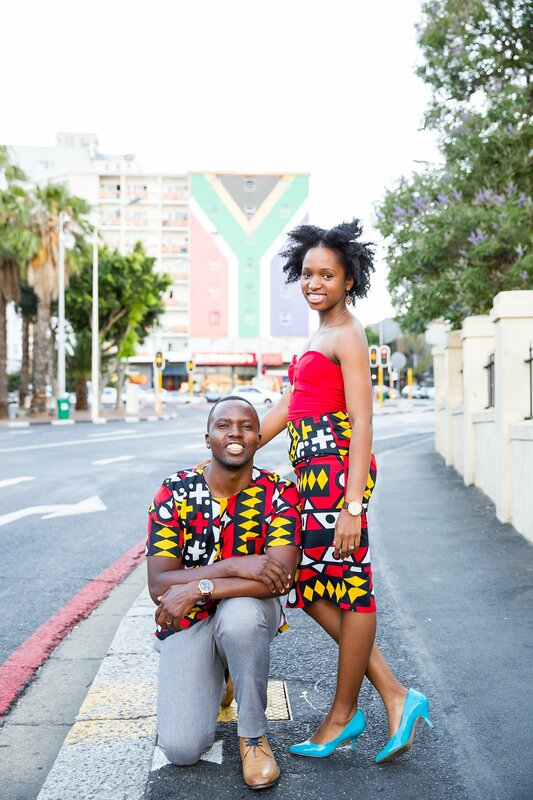 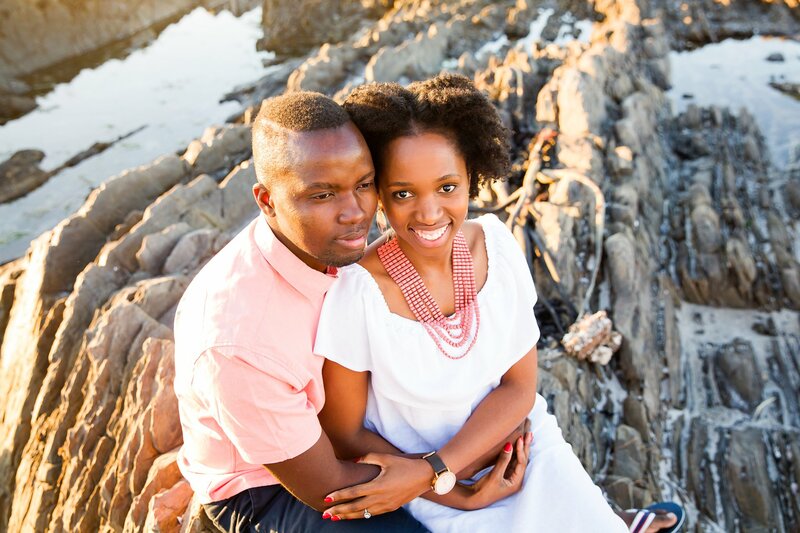 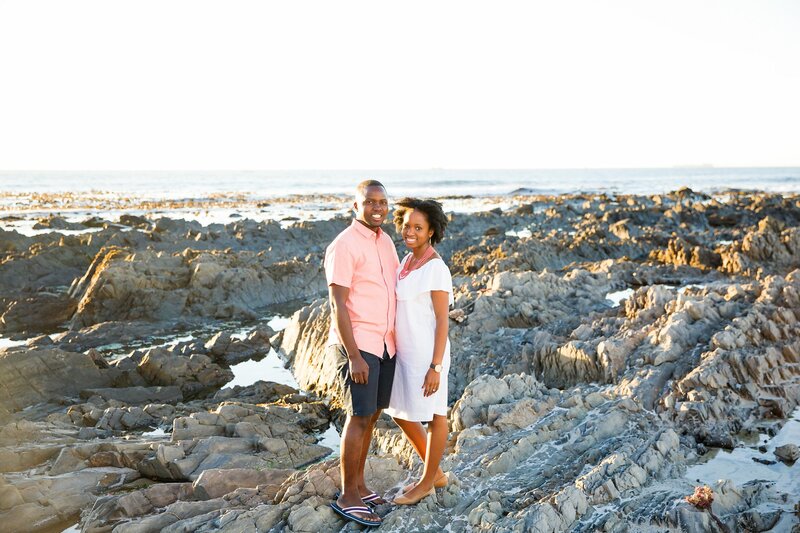 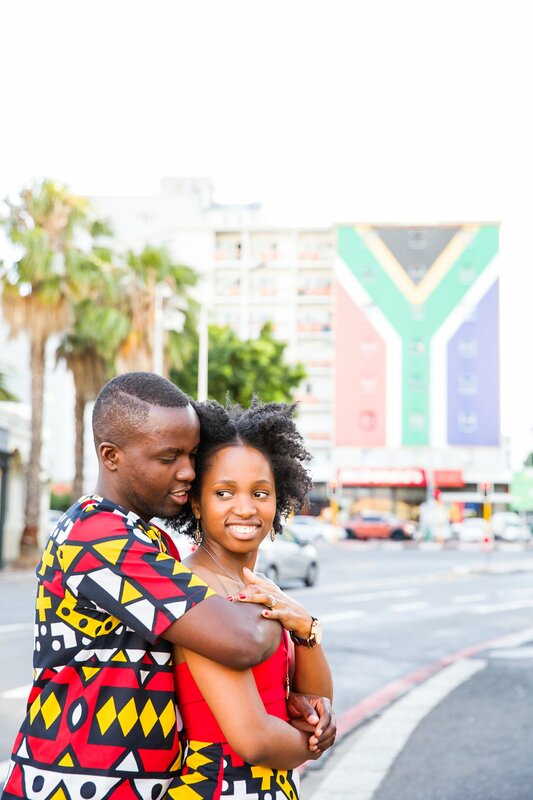 What a stunning couple from Pretoria! 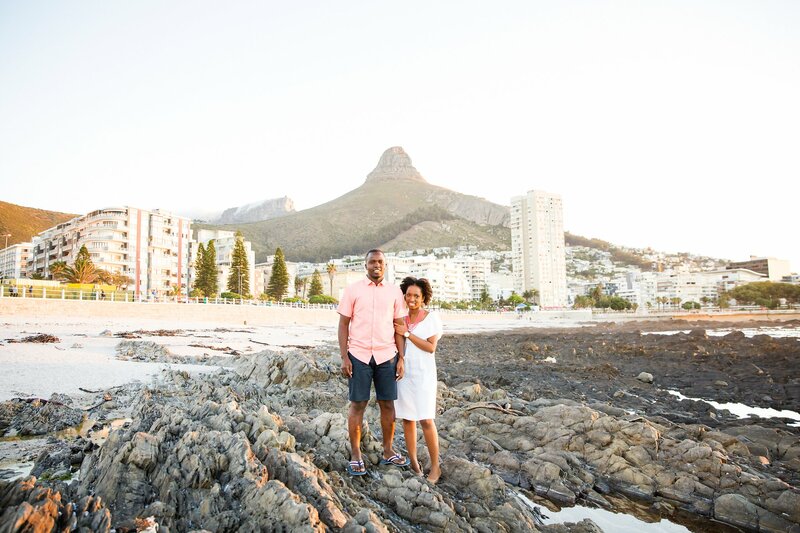 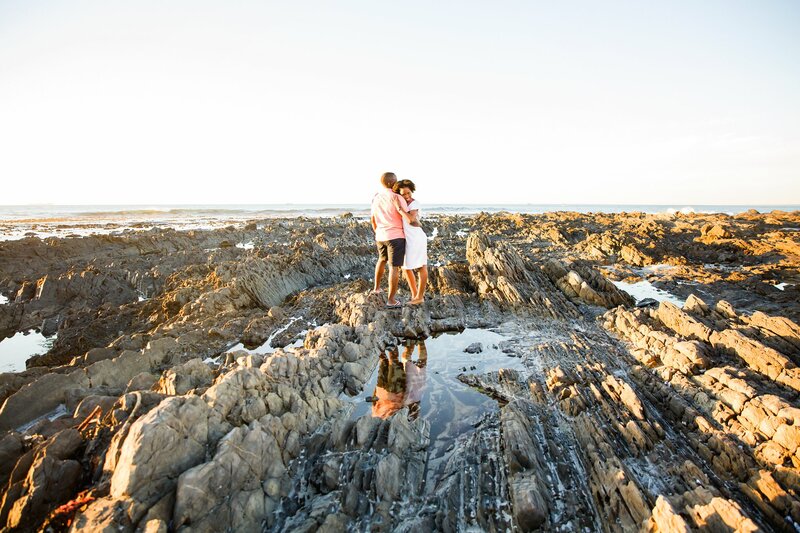 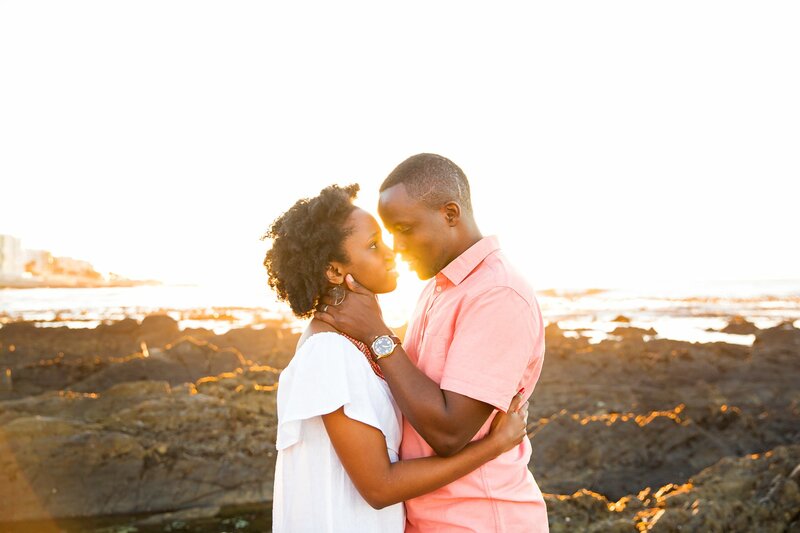 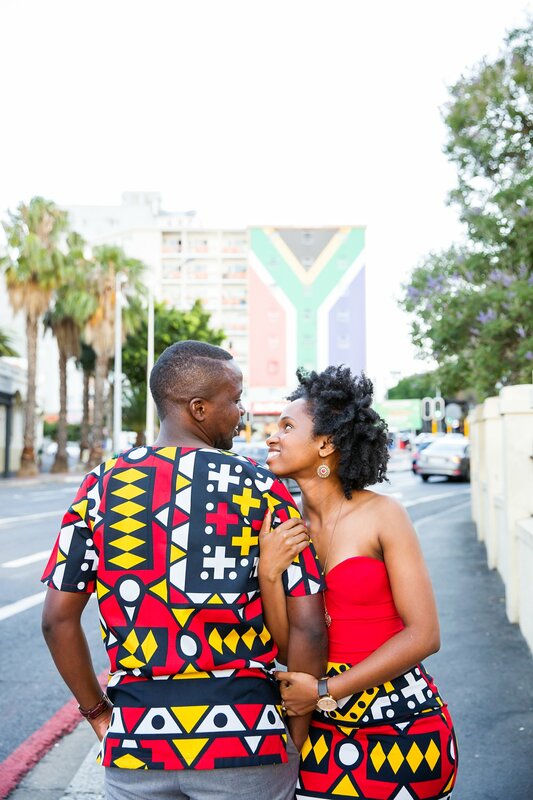 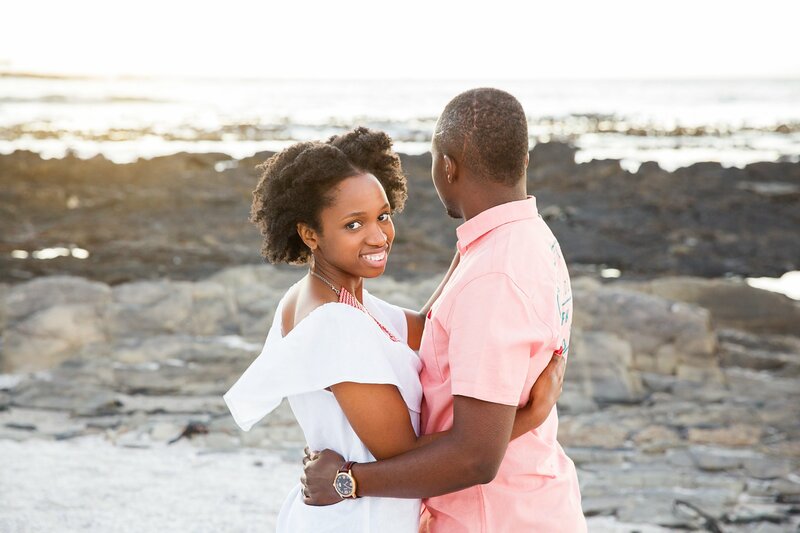 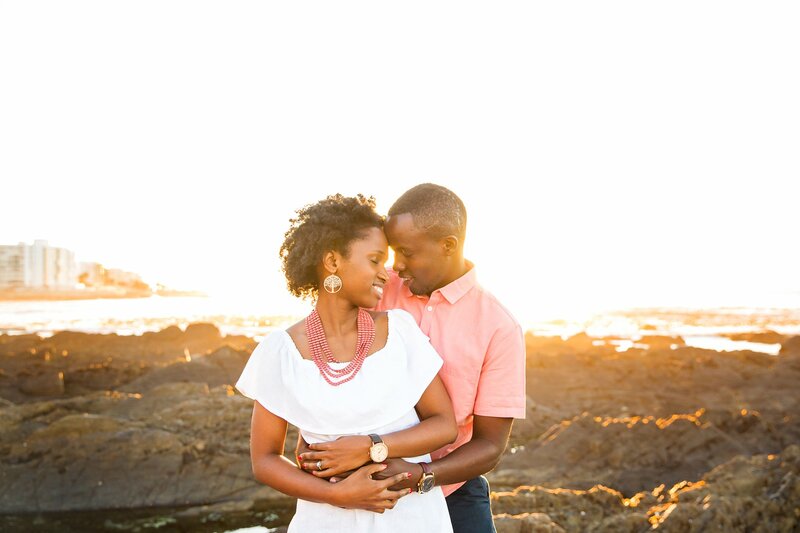 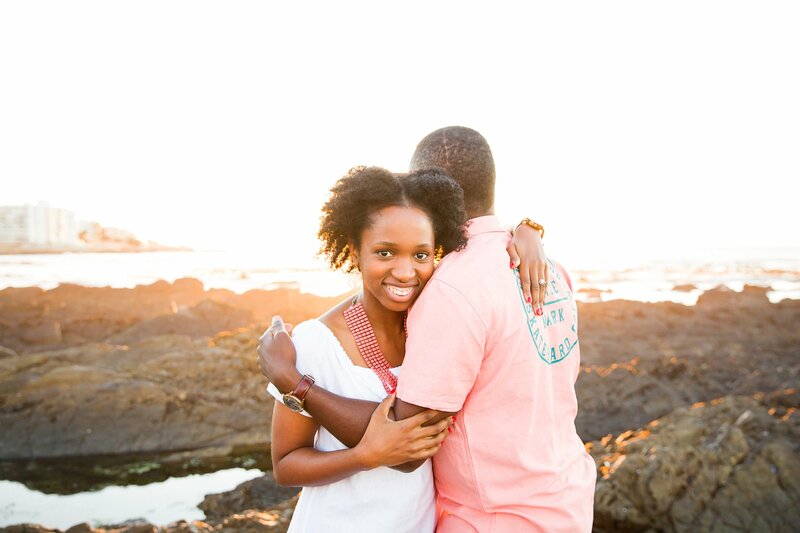 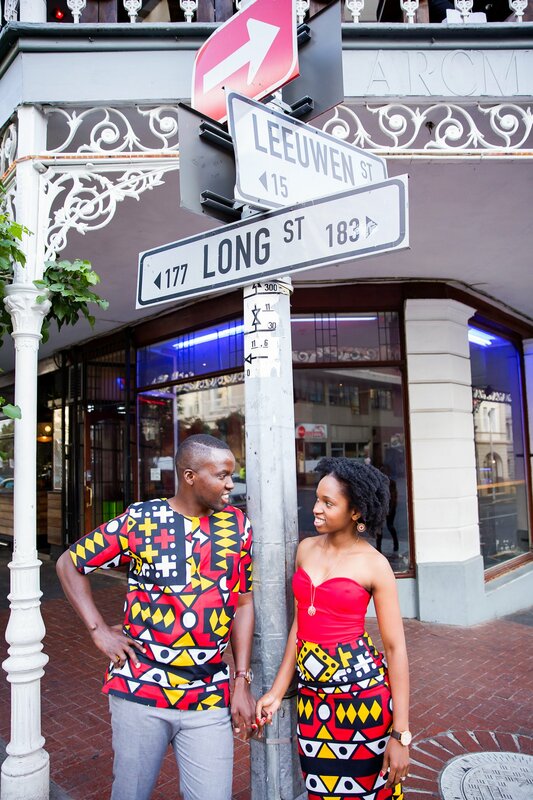 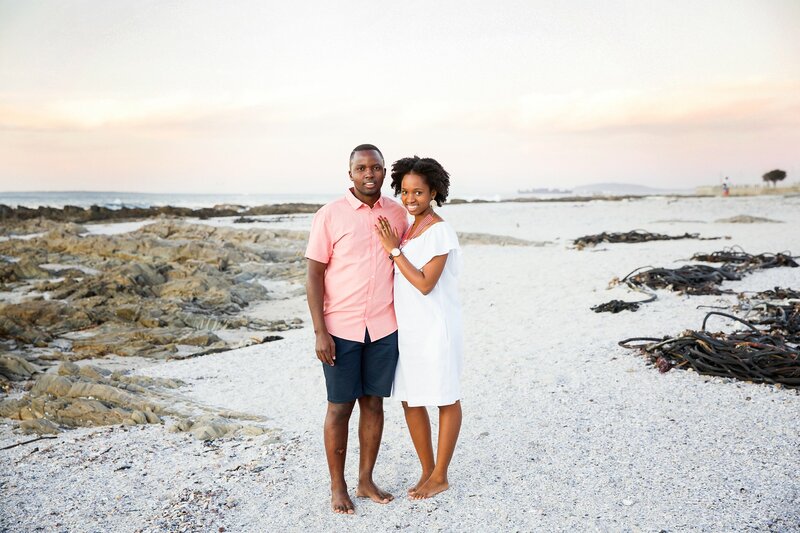 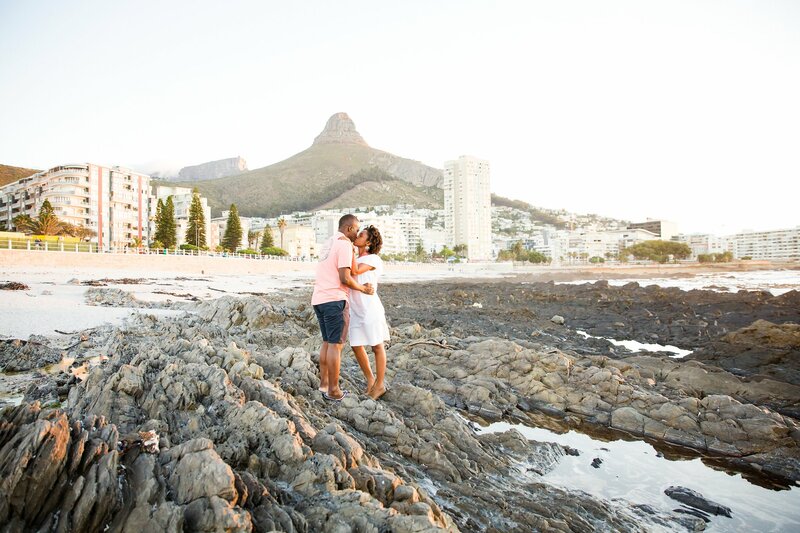 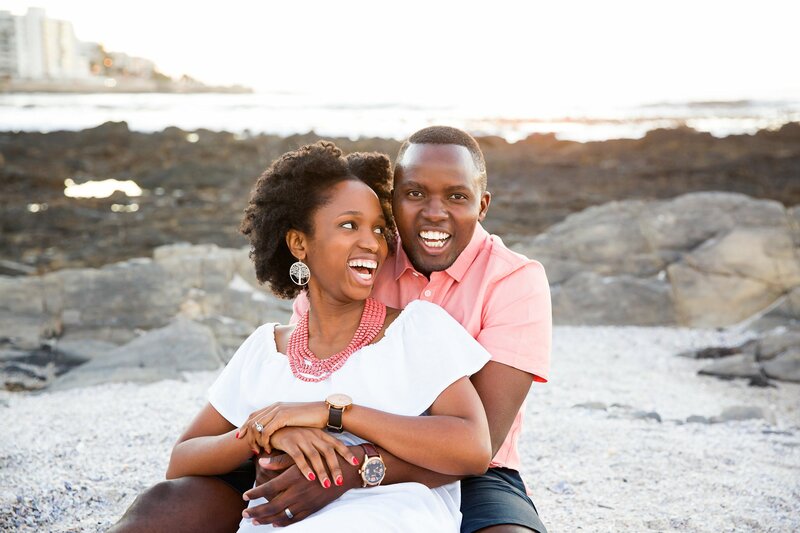 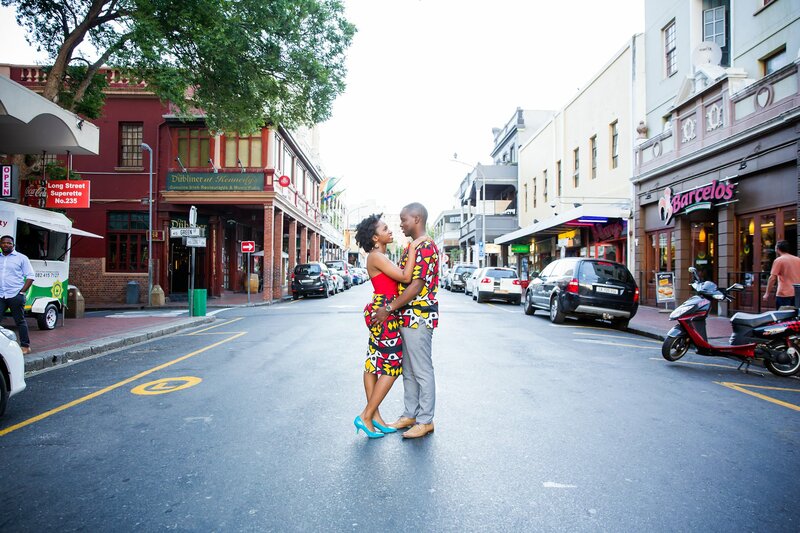 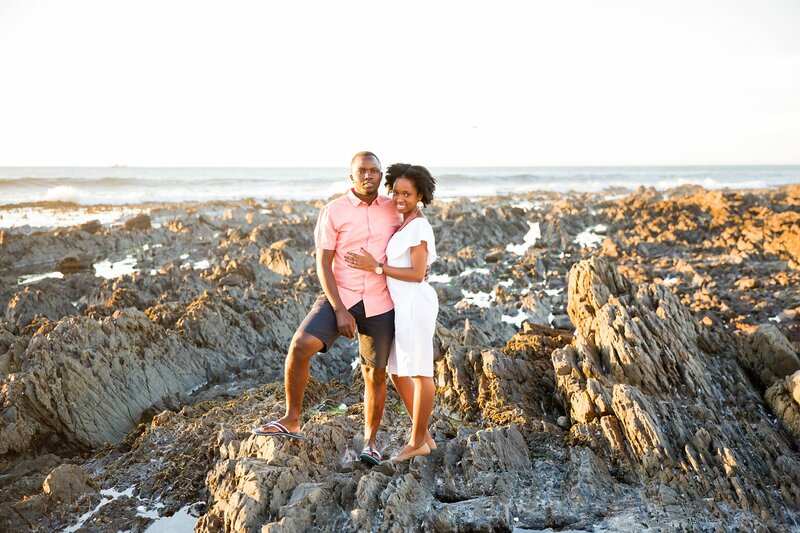 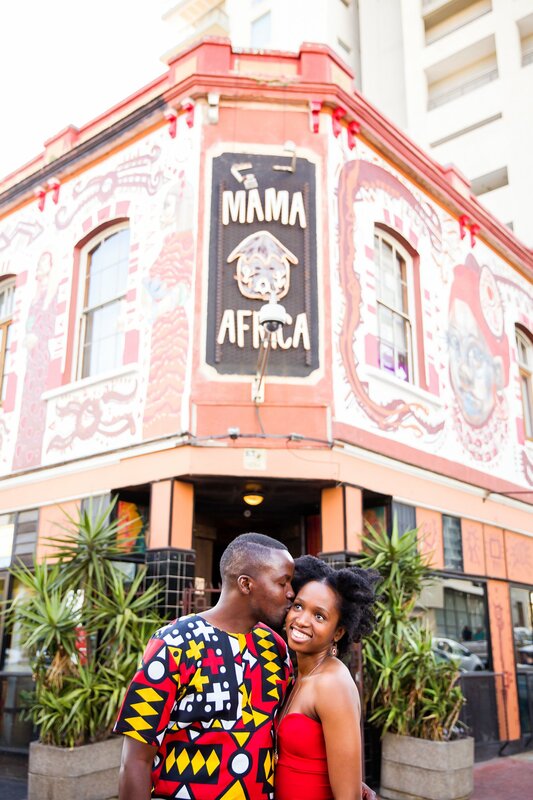 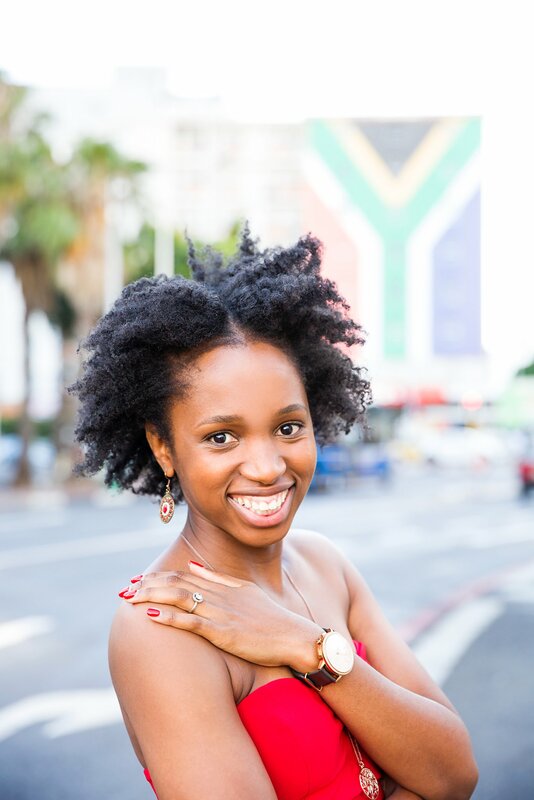 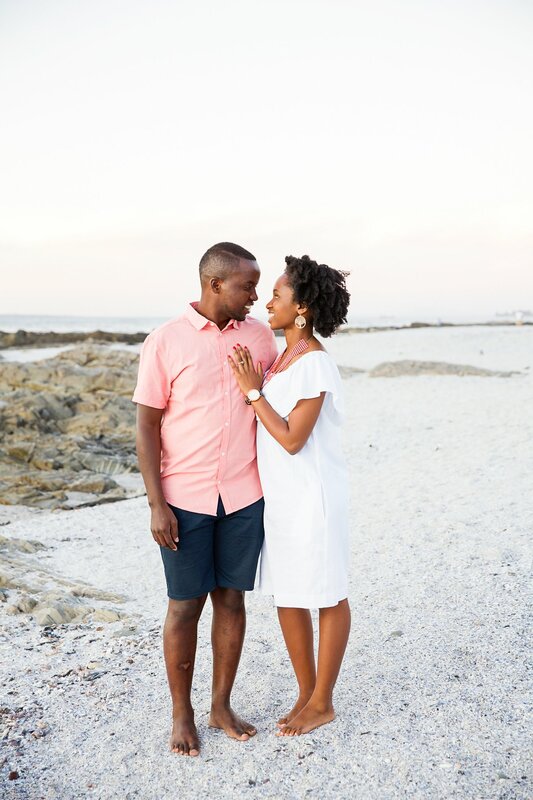 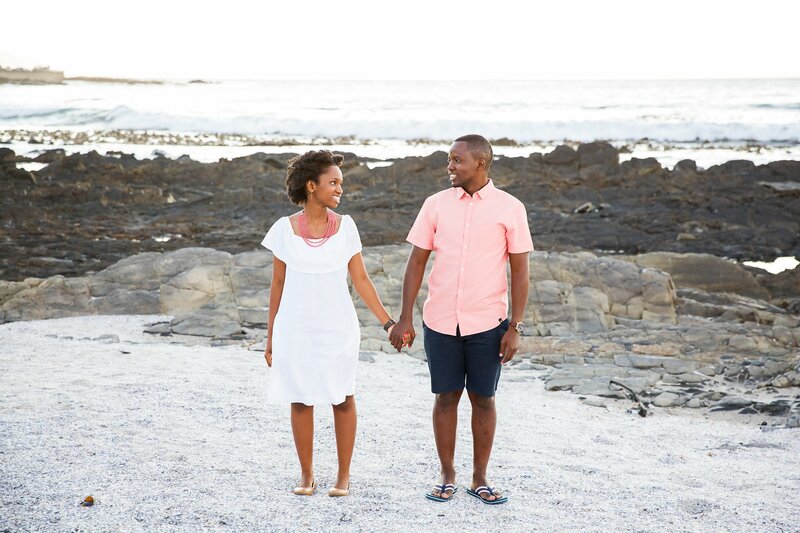 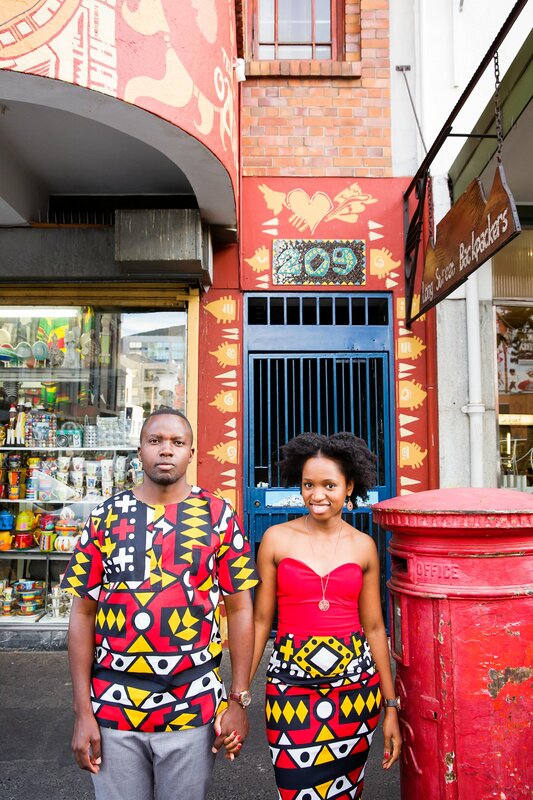 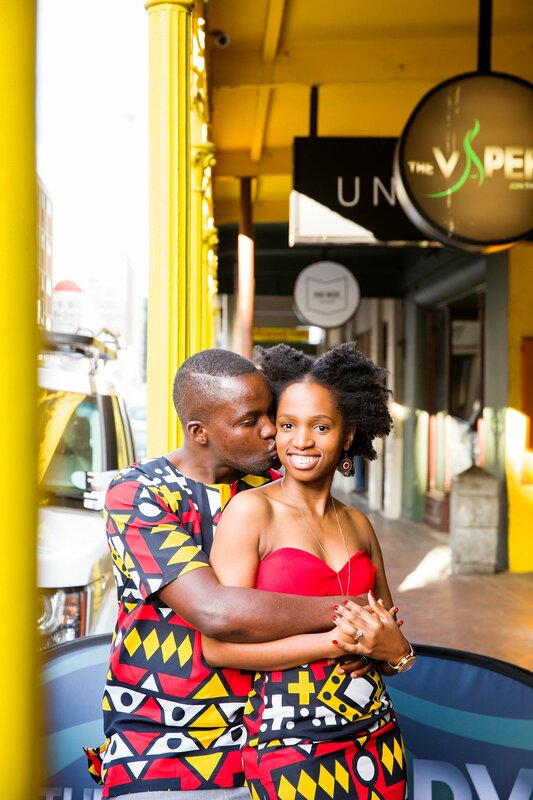 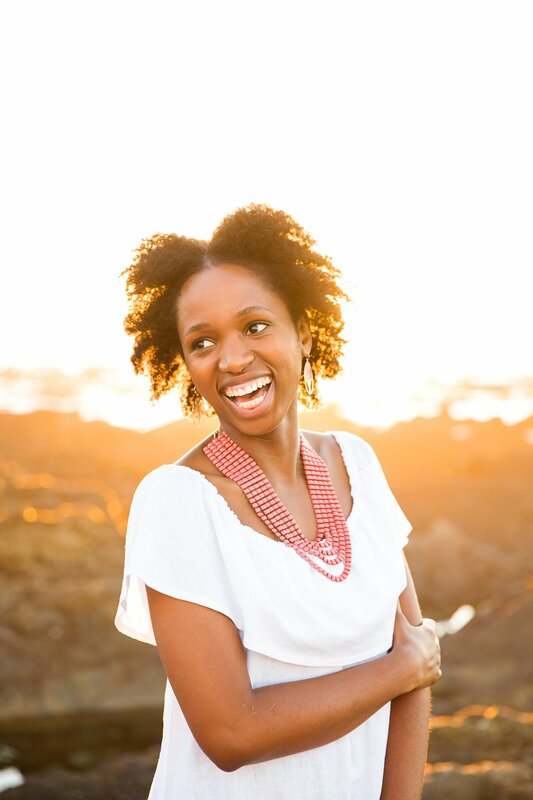 I had so much fun with them shooting in Cape Town, and they were so beautifully dressed. 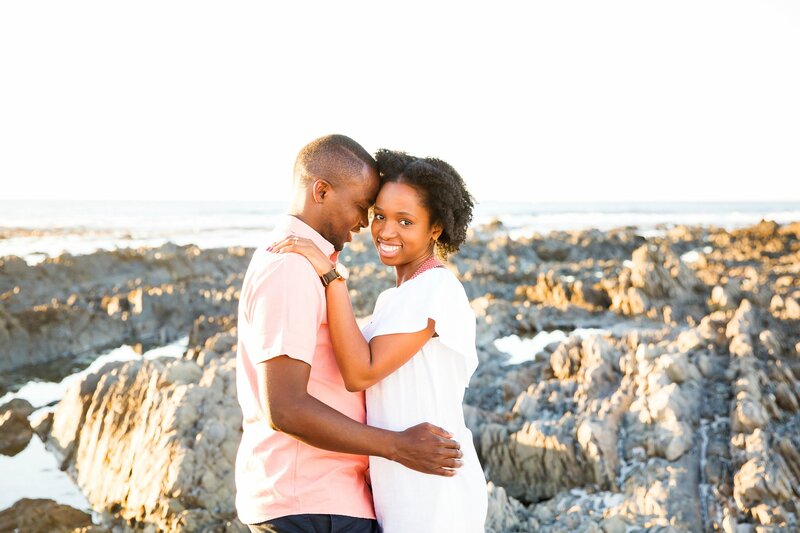 SO MUCH prettiness all around!! 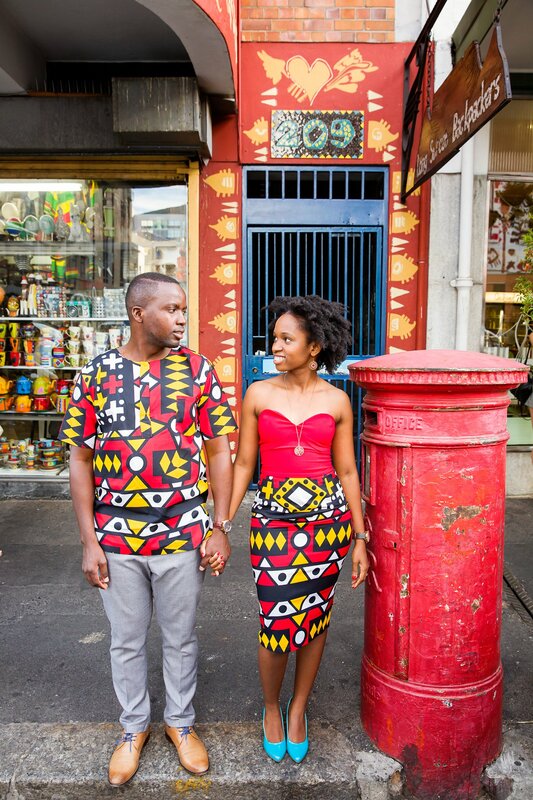 Thank you Lugisani & Edwina for the very fun shoot!